SEO is almost a magical word marketers, SEO specialists, and web developers throw around. Everyone wants to know, "Is my content being optimized in the best way possible to receive a competitive search engine ranking?" In this SEO tutorial, we will go over what it is, the types of SEO, which SEO Components matter the most, and what you can do to start optimizing your website's SEO right now. What is SEO? Let's Find out. 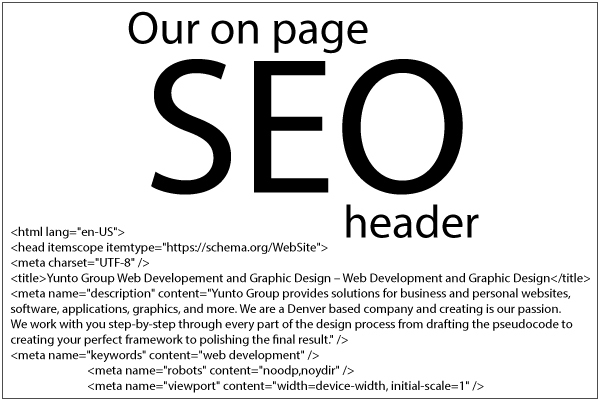 On-page SEO covers everything on your website page. Things like optimized titles, URLs, meta descriptions, images, image alt tags, keywords, keyword density, text formatting, visitor dwell times, bounce rates, 404 pages, loading times, and mobile responsiveness all fall into the on-page SEO category. Off-page SEO deals with everything outside of your website page (but these things still have an effect the page SEO). Things like social media branding, link building, page ranking (generated through good SEO), keyword ranking, and social bookmarking all fall into the off-page SEO category. What on-page SEO element matters the most? If you want your website to rank higher, the most important and simplest thing you can do is craft well-written content that interested people will find useful. Search engines take into account how many people visit your website and how long they stay for when ranking your site in search listings. This is called "dwell time." How do you track and measure dwell time? There are several ways you can do this. Google provides several great free resources to track website visitors and visitor metrics. First, setup your Google Analytics tracking code and Google Search Console to monitor traffic on your website. 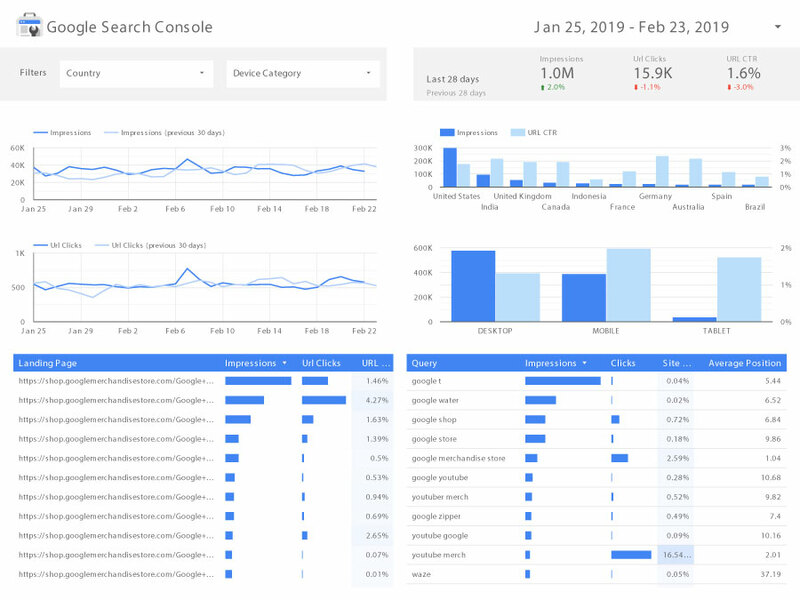 This will help you measure things like total website traffic, traffic sources, bounce rates, and dwell times while allowing you to create trackable events with measured results. Landing page performance tracking - Which pages perform the best with organic traffic. Query rankings - Which allow you to see how visitors are finding your website from search results. Keyword CTR - Which keywords are pulling the most visitors in. Visitor browsing devices - Allowing to create specialized content such as mobile device focused. Country of visitor origin - Allowing you to analyze international target markets. What can you do to increase your CTR and dwell time? There are a few things you can do to increase your website CTR and the time visitors spend on your website. Try to create content, videos, and information which will keep visitors interested for 2 to 3 minutes. Search engines will see the increase in your visitor times and increase your site's value and ranking since people are finding what they need there. Keep in mind that increasing your website's visibility in the search results takes time. Climbing search engine rankings can take anywhere from weeks to months (30 to 180 days) depending on your domain authority. Blogging is also a great way to increase your rankings by generating quality content regularly. Try to write a blog post with about 2,000 characters periodically which focuses on a target keyword. Try to write one post a week or every other week. Once you have around 50 or so of these blog posts, the search engines will have plenty of great content to crawl and you will have targeted 50 different keywords in your niche. Your website ranking will be well on its way to becoming established and you will have a solid foundation to increase your domain authority as well. Which other on-page SEO elements matter? Page titles (aka document or SEO titles) play a large part in SEO. Search algorithms read these titles and display relevant results for searched keywords. These titles have an <h1> style in your html code. Make sure each page has one. Focus keywords are similar ideas to your keyword but are different words and phrases. They help your SEO game by providing more detailed information about your targeted topic which increases your content and page value. A page URL or "slug" is the address of the page on your website. Like mysite.com/my-web-page. The URL tells search engines where to find your page. Having keywords in your URL can help to link your page to relevant search results. Site speed matters a lot for SEO ranking. On average, websites should load in 3-5 seconds or less. You can significantly optimize your loading time with browser and server caching, optimized images, and user-friendly 404 pages. Meta descriptions allow you to tell searchers what your page is about. This text displays under your site title and link in search results. The meta length is about 160 characters. Any text longer than that is not displayed so keep it short! Text and images are very important to SEO. Be sure to use your focus and target keywords in your first paragraph, several times throughout your text, in image titles, and in alt tags. These weigh heavily on your page's search rankings. 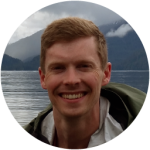 What doesn't matter anymore in the world of SEO elements? Meta keywords or meta tags (not to be confused with focus keywords) are not very useful now. Google search algorithms haven't used them since the Hummingbird update in 2013. Yahoo and Bing followed suite. Which off-page SEO elements should I focus on? Create mainstream social media profiles for yourself, your brand, or your company, and link them back to your website. Think Google My Business, Bing Places, Facebook, Twitter, Instagram, and Pinterest to start. Google will associate your website with your social media brand which can improve your ranking. You also establish your branding and following while making sure that no one else takes over your social media real estate. Be sure to reserve your business or brand's name on social media platforms even if you don't intend to actively start campaigning on social media. Building links back to your website is essential for SEO. You want sites with higher domain authority to link back to your website. The best way to do this is by becoming an authority in your niche or industry. Think of it like a respected friend referring you to another friend. Your website can gain a lot of SEO page rank weight from having established and popular websites link back to yours. This increases your domain authority. One of these links from a popular website can outweigh many other linked websites which are unpopular or have low traffic. You can do this by generating large amounts of quality content, partnering with other companies, writing guest blogs, creating original content that has a high chance of people referencing it, and other creative methods. Your page rank is a number between 0-10 of importance assigned by Google. Higher ranking is better. The page rank algorithms increase your rank based on the other SEO factors. If your website ranks highly, there is a good chance it will show up higher on the search results. Your SEO strategy is how you go about building up your SEO rankings from an analytical point of view. Millions of people are searching the internet every day. You want to create content for them to find. Content which will help them fix their problems and lead them to your business. Target keywords people are searching for in niches where the keyword difficulty is low enough for your website to rank. 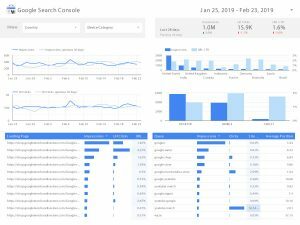 You can use tools like the free Google Keyword Planner Tool or paid tools like the Moz Keyword Explorer to pick keywords with decent search volume and lower competition. Pull your target and focus keywords and phrases from those keyword lists, and create quality content around those keywords. Once your SEO strategy in is motion, track how well your pages are ranking for the keywords and how well your website is optimized for SEO. You can use a free basic rankings checker the The Hoth Rankings Checker or paid tools like Screaming Frog (they also offer free tool versions) or Moz. Building SEO is a continuing job which doesn't really have an end in sight. It is the foundation of defining website value and will continue to play a significant part into the future of the internet. Once your website establishes its ranking, keep doing more of what works and less of what doesn't. Create quality content using your SEO and keyword strategies while keeping your website as fast and as optimized as possible. Be aware of search algorithm changes and how it can affect your SEO. What works today may not work tomorrow. 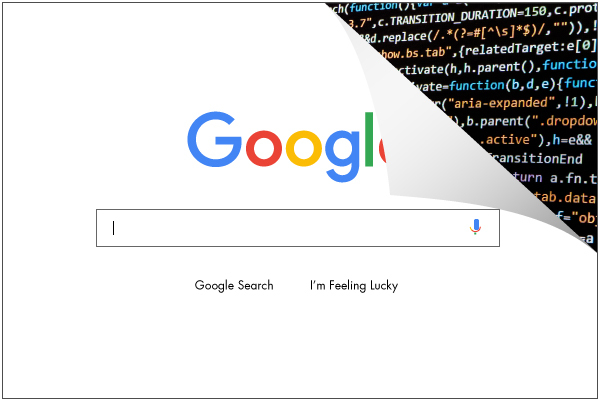 You can follow Google's Developer Blog (it can be fairly technical and dry sometimes) or simply search Google for terms like "google search algorithm changes." The people of the internet are usually more then helpful to let you know how recent search engine updates and changes affect things you need to worry about. Andrew is the guy who makes the magic happen around here. When he's not working tirelessly on a new project (which is practically never), he enjoys the mountains, volunteering, and the latest craft beer in Denver, CO. Need help with SEO specifics? Send us a message! We'll point you in the right direction.